Iron is a vital dietary component that plays a vital role in many body processes and functions, the most important of which is its role in the transport of oxygen in the blood. Iron lies at the core of haemoglobin, which is a metallo-protein located red blood cells of all virtually all vertebrates. The haemoglobin in the blood carries oxygen from the respiratory organs (gills, skin and lungs) to all the tissues of the body. One of the first signs of iron deficiency is a deterioration in the oxygen transport which is exemplified by the symptoms of tiredness, fatigue, and impaired immunity. 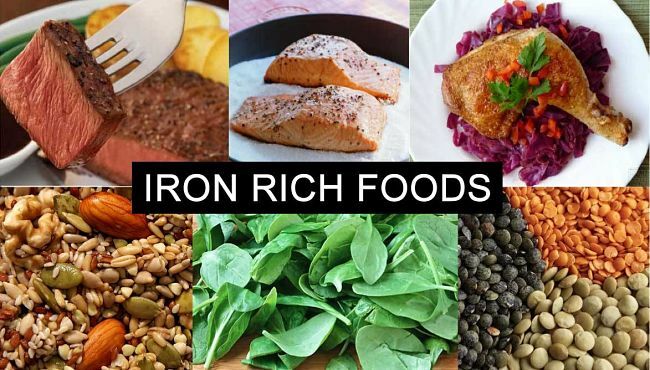 Maintaining your iron levels within the correct healthy limits is very important and this article lists the natural foods and products that are rich in iron and can be used to overcome iron deficiencies when they occur. In some cases, supplements may be required, however it is important to realised that excess iron can be harmful. 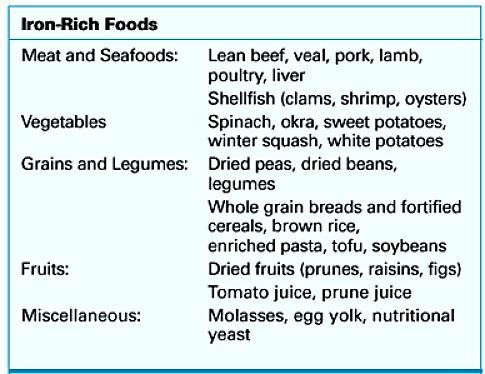 There is less risk of overdose with iron rich foods. Iron deficiency - Who's at Risk? Iron deficiency is relatively common, but many people are unaware of it. medications that affect iron uptake and metabolism, particularly aspirin that cause internal bleeding. pregnancy and breastfeeding . If this increased iron requirement is not met, a deficiency can quickly occur. 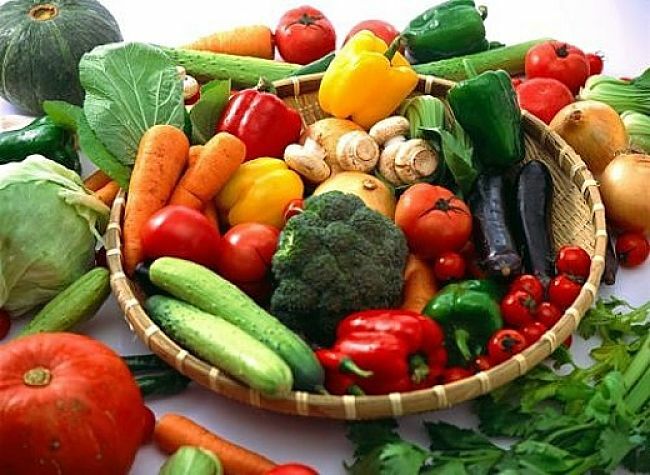 Inability to absorb iron – Most healthy adults can absorb about 10-15 % of the iron contained in the food eaten, but some people through their genetics or through diseases and ailments are unable to absorb iron from food as efficiently. These people may need to use iron rich diets or supplements. Your Iron status can be easily checked via a blood test. Self-diagnosis and treatment is not recommended. Iron depletion – haemoglobin levels are normal, but there are no reserves of iron in the body. Iron deficiency – haemoglobin levels have dropped below normal and the store in the blood and tissues have been depleted, causing general tiredness and lethargy. Anaemia – The blood haemoglobin levels are severely depressed and the blood cannot carry enough oxygen to the tissues. Symptoms include a pale appearance, fatigue and breathlessness especially during and after exercise. Anaemia may also affect the immune system and cause impaired growth. Mental ability can also be lowered by anaemia. 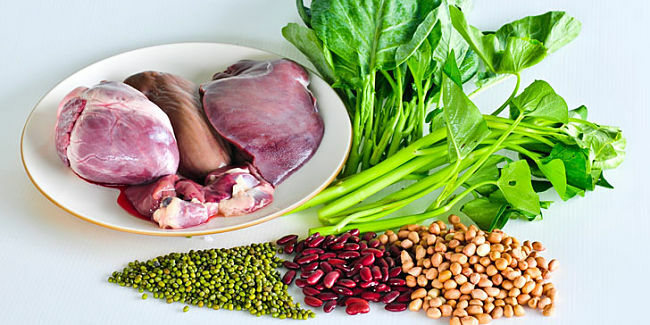 Most iron rich foods are animal in origin, basically because the iron is in the blood. For this reason, dietary iron can be a problem for vegetarians especially vegans. many people who have tried to avoid red meats in their diets may also have problems. Many nutritionist recommend that people should only eat a maximum of 2-3 portions of red meat a week. One portion should be a liver which has a very high iron content. 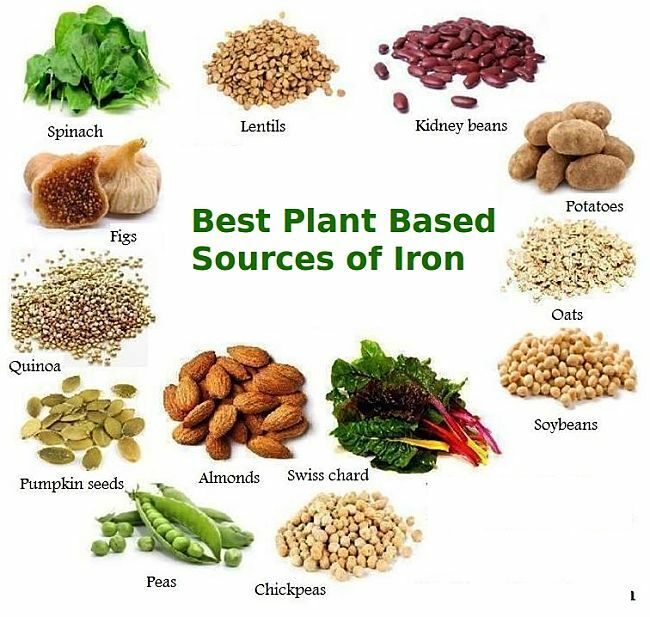 Non- animal sources of iron include: broccoli, brown rice, dried figs and apricots, various seeds and nuts, and if you an get it nettle tea, which is a great source of iron. By doing all that you will definitely get better. 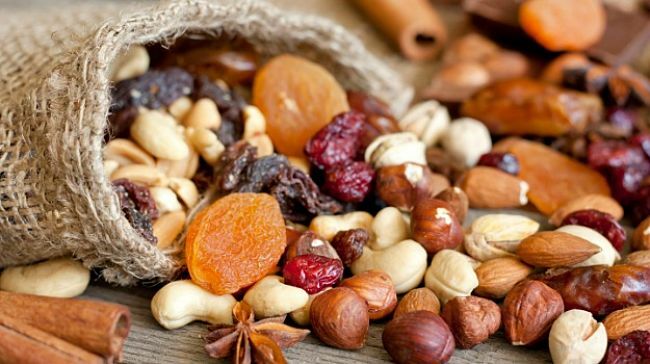 Many of the ingredients are spices which you should eat sparingly. The percentages of daily allowance figures for these spices is very high for that reason. These percentages are a rough guide only as everyone's needs vary.